Auto Corsa Group is a promoter of motorsport events including tarmac rallies, hillclimbs, track days and performance training. Based in Hobart, we design and deliver premium yet accessible events that provide participants with unique and exhilarating experiences. 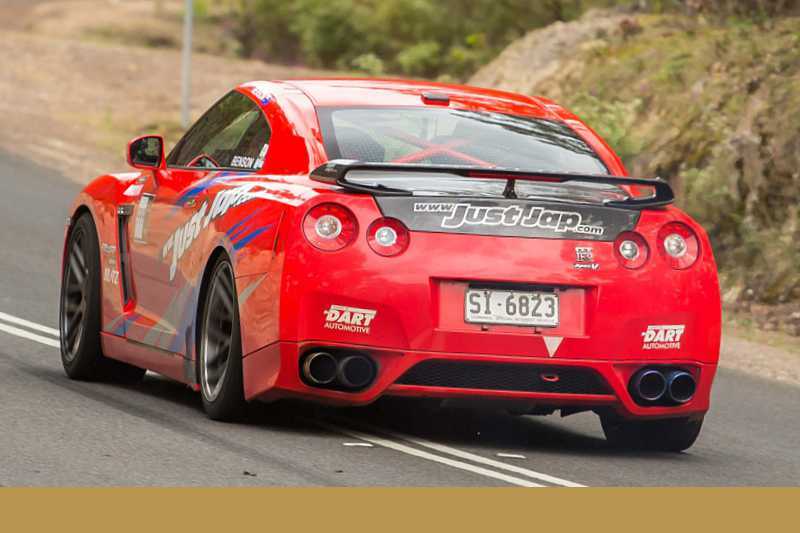 We identified there was a gap in the Australian market to provide innovative and client-focused motorsport events that would accommodate a broad range of abilities. And so Auto Corsa Group was born. 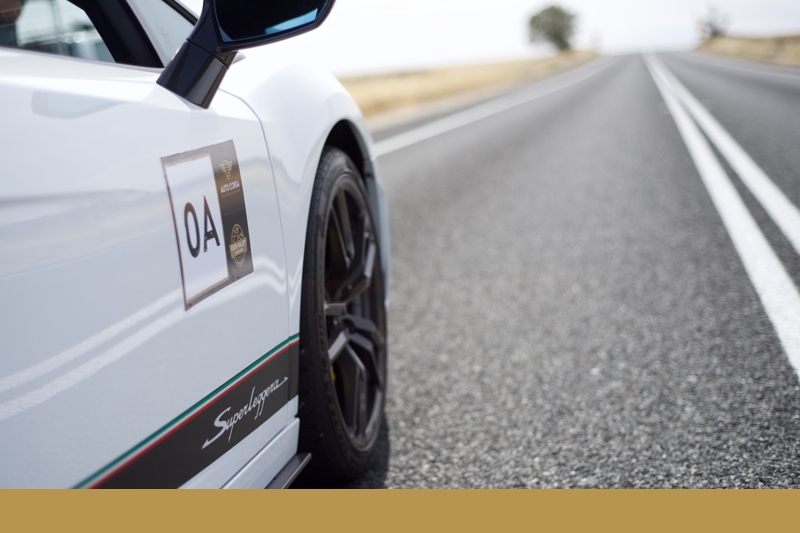 We apply a hands-on approach to the design and delivery of our events, and remain active participants in Australian motorsport, including tarmac rallies and circuit racing, to ensure our products remain relevant and appealing. Auto Corsa Group designs and delivers innovative and exciting events that provide participants, both new to the sport and seasoned professionals, with exhilarating automotive experiences. Client and stakeholder feedback of our event concepts continue to be been extremely favourable and it’s this input that drives our future direction. 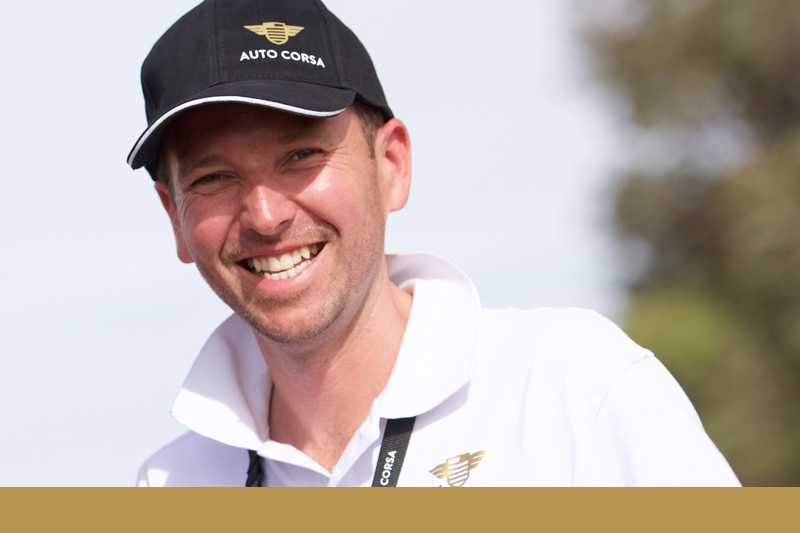 Spearheading our team is experienced motorsport manager Stuart Benson. 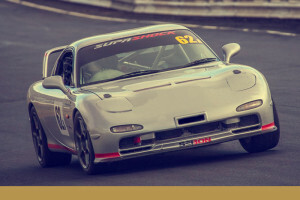 Stuart gained much of his motorsport event design and delivery experience in his former roles as Director and Clerk of the Course of the international endurance tarmac rally event, Targa Tasmania, and the CAMS Australian Targa Championship. Stuart completed a 14-year tenure with global sports marketing and entertainment company Octagon in the role of Group Director - Motorsport, and during this period he gained significant insight into all aspects of major event management. Stuart has managed key components of many high profile events including the Australasian Safari cross-country rally, rounds of the Australian Rally Championship, Porsche Carrera Cup, V8 Supercars meetings, Supaloc Classic Targa Adelaide, Targa High Country, Swisse Mark Webber Tasmania Challenge, Porsche Driving Experience Australia and historic events such as the Longford Revival and Adelaide Motorsport Festivals. What's great about it: Bathurst 12 hour heritage, light and powerful with excellent handling. What's great about it: Making light work of closed road stages, Just Jap Racing's current generation GT-R is an absolute supercar. Located in North East Victoria’s Alpine National Park, Mount Hotham Alpine Resort is found 350 kilometres from Melbourne. While being one of the Australia’s premier winter-sport venues, with 320 hectares of ski terrain and 13 lifts, Mount Hotham is also home to Australia’s highest sealed through road, Great Alpine Road, at a lofty 1840 metres above sea level. The Mount Hotham Alpine Resort Management Board, established in 1998, is responsible for the development, promotion, management and use of the resort, which features accommodation and restaurants that are open year round. The Hotham Auto Corsa Alpine Tarmac Rally has been designed and timed specifically to drive green season visitation and activity at Mount Hotham and its surrounds. Found 45 minutes south west of Launceston and nestled at the foothills of the Great Western Tiers, Poatina Village is a quaint and picturesque town that first served as home to the construction team who built Tasmania’s second largest hydroelectric power station. Today, Poatina Village is always open for business through Poatina Chalet accommodation, View Café, Tiers Tea Lounge, Poatina Tree Art Gallery, Gift Shop, General Store, Op Shop, Ampol Service Station, one of Tasmania’s most picturesque golf courses, a labyrinth and many other facilities. Each December, Poatina Village plays host to an annual closed-road rally competition called the Poatina Mountain Race.